Domain renewal notices and invoices are provided as a courtesy reminder and BASICBRIX cannot be held responsible for failure to renew a domain or failure to notify a customer about a domain's renewal. Subsequently, domain renewals are billed and renewed 21 days before the renew date. 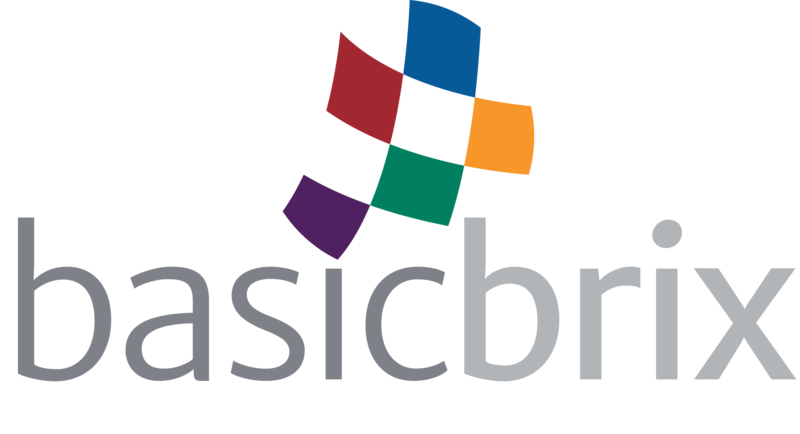 It is the customer's responsibility to notify our sales team via email at support@basicbrix.com or go to http://support.basicbrix.com and create a ticket for any domain registration cancellation. No refunds can be given, once a domain is renewed. All domain registrations and renewals are final.